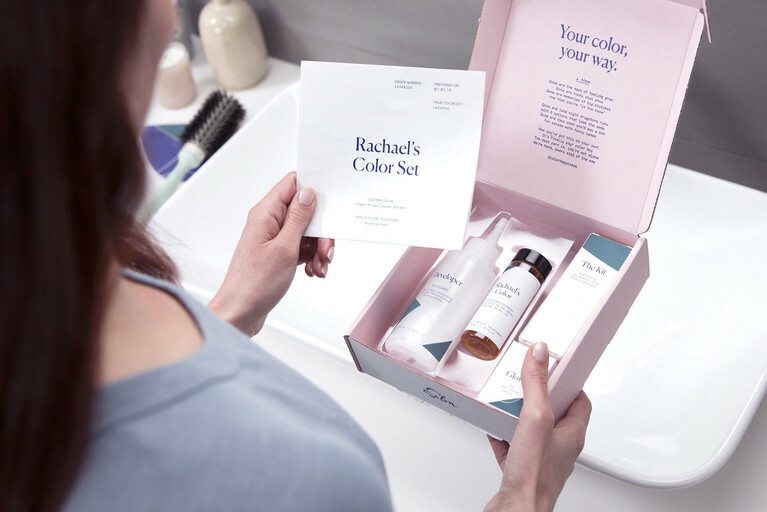 Wait, on a Color Plan you can fine-tune your custom color, control your delivery schedule, and get 20% off your entire order? Harness the power of The Plan with this no-miss list of ways to stay #winning. Have you heard? You’re in total control of your hair color plan. From dialing into your perfect color to autoshipping on your schedule, we've got a no-miss list of ways to make your home hair color experience exactly what you want it to be, aka, amazing. No joke—we are obsessed with getting your color just right. So every time you change your shade, we’ll be checking in to see how you feel about it. You can also call us up, send an email, or upload a note in your account any time. Remember: detailed feedback leads to complete color happiness. Whether you’re looking for a big-deal change or even a tiny adjustment, you can let us know in your account. Just click ‘adjust​ ​color’ to upload pics of your current and ultimate shade goals, and don’t forget a note to your colorist. There’s no tweak too small when it comes to depth or tone—just say the word and we'll take it from there. You’re in charge of your plan, and that means you get what you want, when you want it. You can cancel, skip, or reschedule any shipment right in your account ​under upcoming​ ​order. Need a little help? Just​ give us a call. This is a big one! 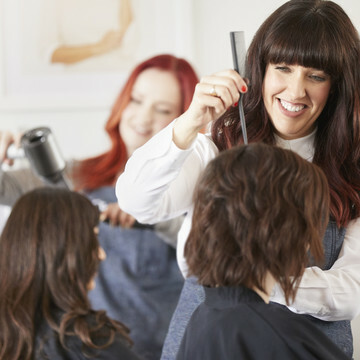 Your personalized instructions were selected for you from over 150 possibilities, according to factors like color adjustments, hair length, and the kind of application you need. Follow these to the T and you’re on the path to pro results. P.S. - Want to download and print? You can access all your instructions past and present in color details. Visual learners, rejoice! We’ve developed step-by-step video tutorials to get you coloring with confidence. Find them in your account or on the Color Mastery hub. Questions, comments, feedback? Give us a ring or drop us a line to dish about your color, your experience, or your latest Netflix binge. Trust us, we want to hear it all. Your color happiness is our reason for being. Also, it’s guaranteed! If you need to tweak your shade or adjust your shipment schedule, let us know and we’ll make it happen. We are committed to getting your experience just right.